Is your website responsive? And does it matter? Let's start with an answer to the second question... Yes, YES, YES! In 2015, more people use the Internet on their mobile devices than via their desktop or laptop computers. So if your website isn't mobile-friendly ("mobile responsive" or simply "responsive"), then potentially more than half of the visitors to your website aren't seeing your products, services or information on your website as easily as you may wish. So how do you know if your website is responsive? Here are two website examples as seen on a smart phone - the first is a website that is responsive, the second is not... Can you imagine using the second one on your smartphone?! 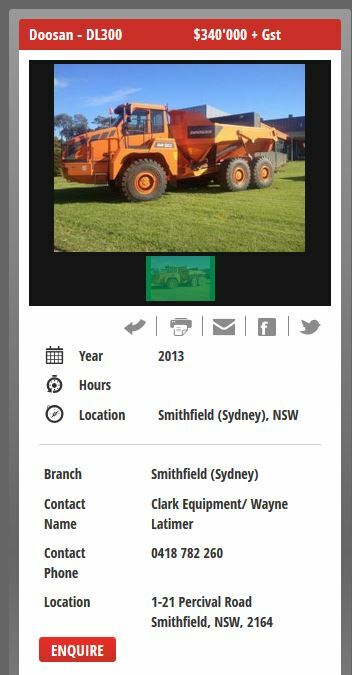 The first site (another Clark Equipment site we've developed - www.usedequip.com.au) is very readable at mobile resolution and the buttons are big enough to see what you're clicking on and not click on anything else at the same time! 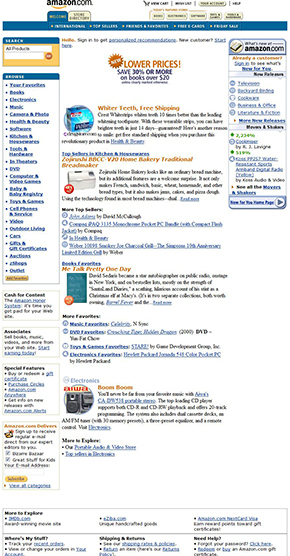 The second site is actually the Amazon.com website from back in 2004 (courtesy of the Internet Archive Wayback Machine) from a time when our phones were only good for making telephone calls! The site illustrates my point very nicely however - you can't easily read the information on the page (at least without zooming) and goodness-only-knows what link you'd actually be pressing if you've got thumbs as big as mine! Another way to test your website is to go to the Google Mobile-Friendly Test page. Here you can enter a URL and Google will very kindly do the analysis for you, and even provide you with screenshots. So if your website isn't responsive and you'd like to do something about it, please let us know.